When it comes to professional photography – you get what you pay for. From education to equipment, insurance and licensing, there are many distinguishing factors that make professional photographs stand out from those you take every day. A good camera does not make a good photographer. Amateur photographers can purchase a nice DSLR camera, but it is the years of experience and artistic ability that set professional photographers apart. After traditional education is completed, professional photographers continually attend workshops and classes to master their abilities and learn new techniques. Most photographers also join professional organizations to work with and gain knowledge from others in their field. This continual education process allows us create the best photos for our clients, using state-of-the-art equipment and techniques. Our knowledge and experience helps us in choosing the most flattering lighting and angles to capture your family at their best. Professional photography equipment is rather costly. Cameras and lenses are just the basics. There are also lights, tripods, backdrops, studio props, computer software and more to consider. As technology advances, so must our equipment, meaning there are constant changes being made to ensure you get beautiful, well-composed photos. There is much more than goes into each photo than meets the eye and the work doesn’t stop when your photo shoot ends. Post production includes retouching blemishes and wrinkles in images, adding finishing touches, printing, designing albums, and packaging your photos for delivery. There are many costs that people don’t know about or consider when it comes to professional photography. These photos take a lot of time and work to create, which makes them cost what they do. Interested in taking professional photos with a photographer in the Boston, Massachusetts and Rhode Island area? 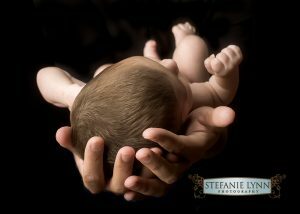 Contact Stefanie Lynn Photography online or by phone at 508-603-1163. 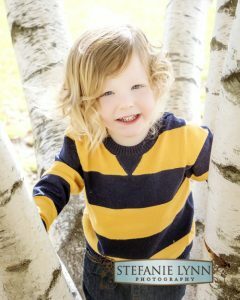 Tags: Costs of Professional Photography, family photos in Boston MA, family photos in Rhode Island, Invest in Professional Photography, maternity photography in Boston MA, photography in Boston MA, professional photography in Boston MA, professional photography in Rhode Island, Why is Professional Photography Expensive?